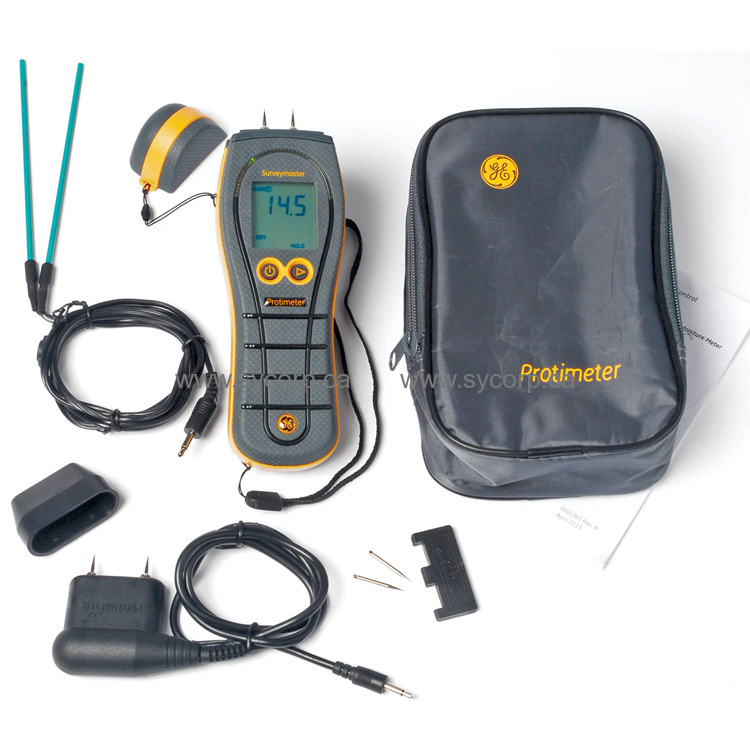 The popular Protimeter Surverymaster BLD5365 is a versatile dual-function pin and non-invasive meter. 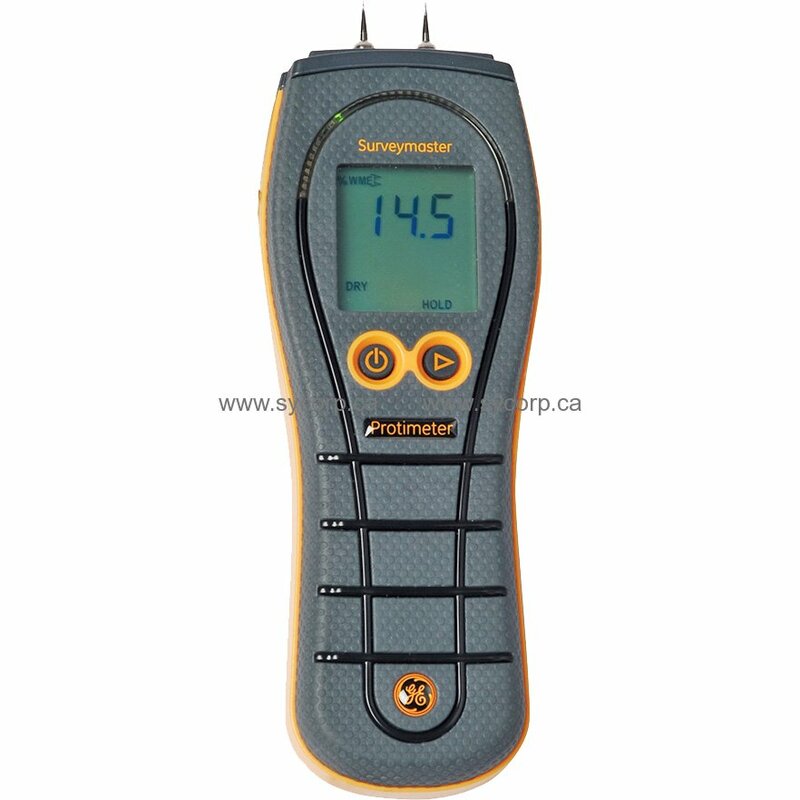 Ergonomically designed for easy, one-handed operation to measure moisture in buildings and other related structures both on and below the surface. This allows you to assess moisture levels for new or refurbishing activities and diagnose moisture-related problems in existing buildings.